Our success is largely dependent on the support and mutual success of our friends in the community. These are some of our Local suppliers. 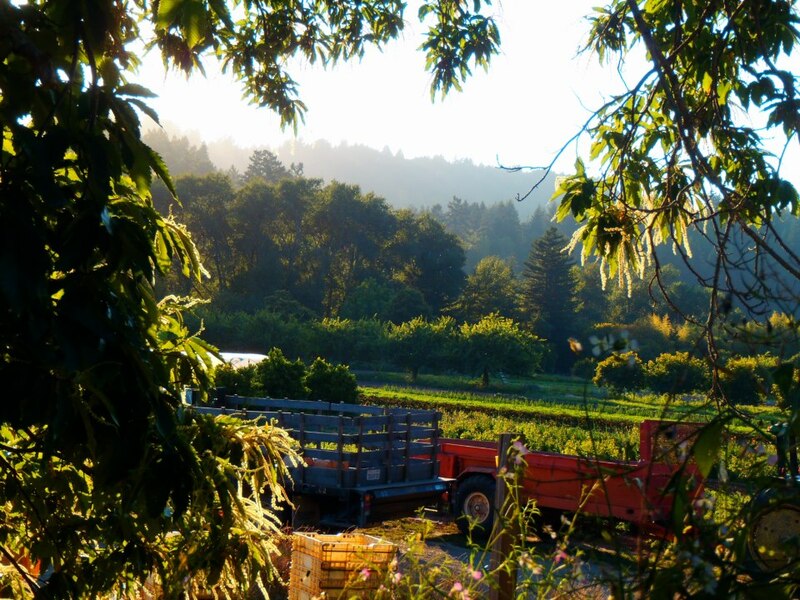 Route 1 farms encompasses beautiful coastal valleys along the San Lorenzo River, just outside of downtown Santa Cruz, and along Waddell Creek, in northern Santa Cruz County. 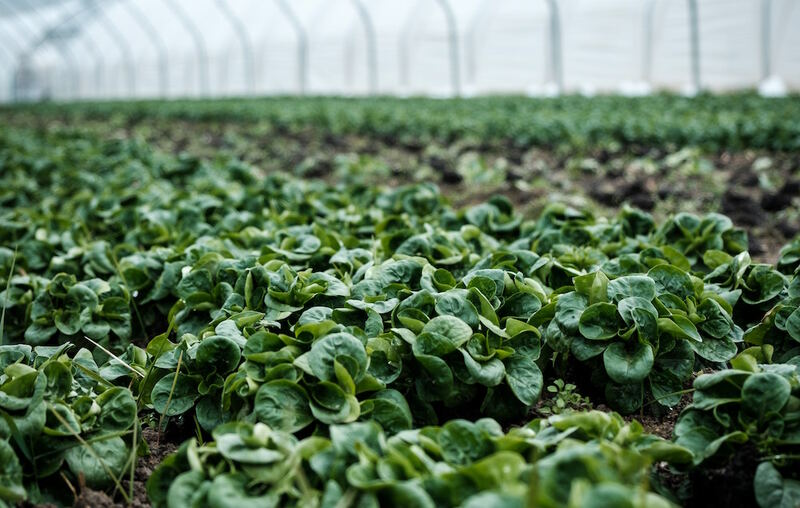 their mission is to provide our community with high quality, organic produce that is grown in a way that honors the land it is grown on, the people who grow it, and the efficient and sustainable processes of production and distribution. 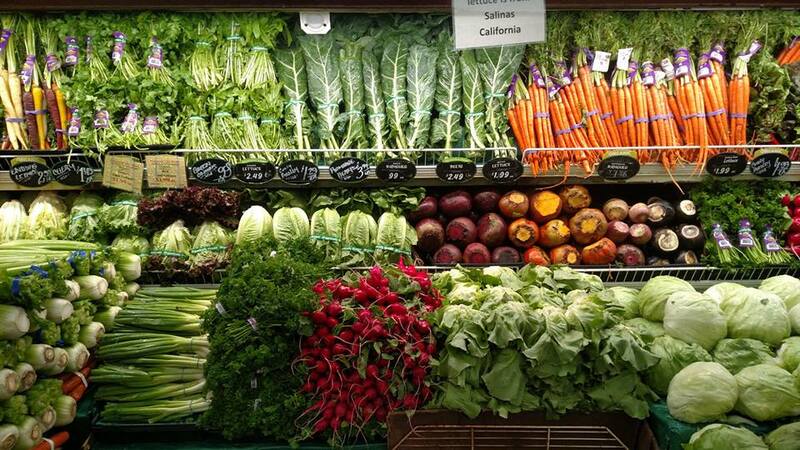 Since its inception in 1937, family-owned Watsonville Coast Produce, Inc. has prided itself on delivering produce of the highest quality and best value to our customers. 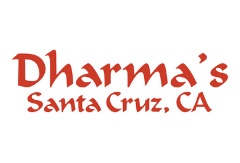 This philosophy has helped them grow into a regional industry leader, distributing a wide range of fresh fruits and vegetables throughout California. A trusted name in organic and natural foods, SunRidge Farms™ formed as part of the early healthy foods and lifestyle movements of the 1970’s. 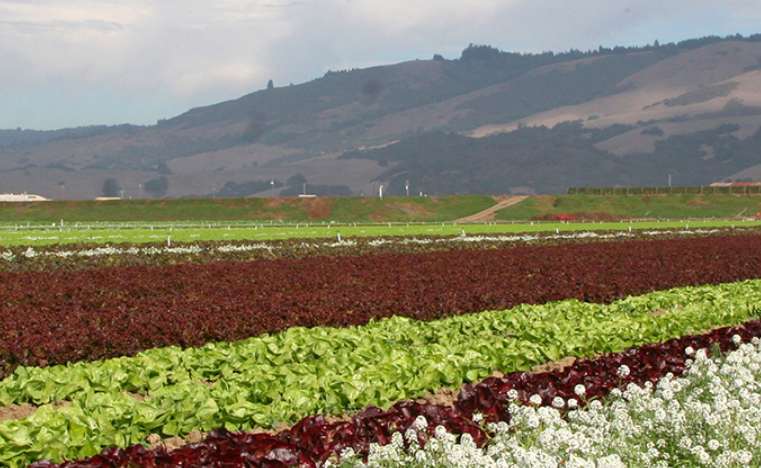 Lakeside Organic Gardens is the largest family-owned and operated solely organic vegetable grower/shipper in the USA. 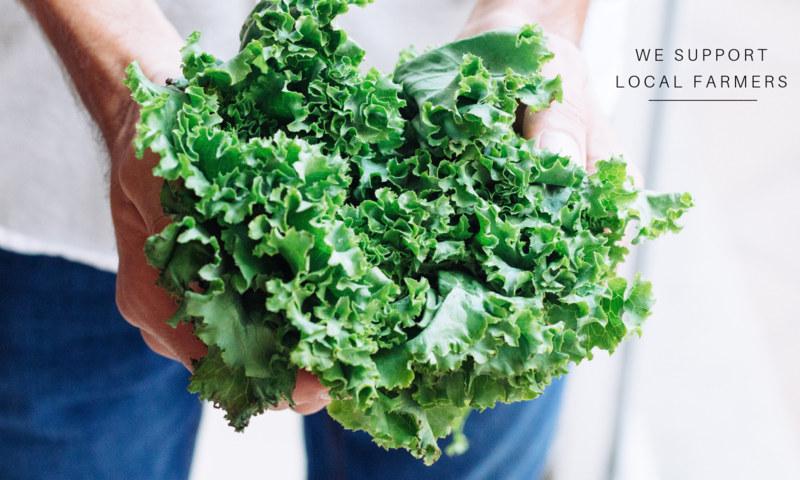 Producing over 45 commodities year-round, They are committed to being 100% organically grown in California.